Most of my students have not seen "L.A. Law", and only a few have seen "NYPD Blue". 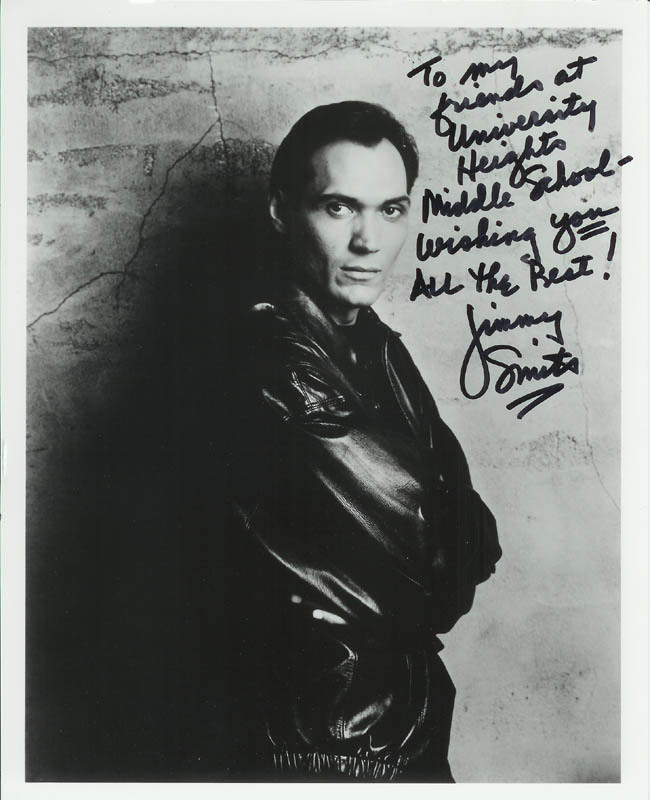 However, Jimmy Smits does play Bail Organa in "Star Wars Episode II". I point out that he is the man who will adopt Princess Leia, and the kids all get it. I usually get the "Oh yeah! I saw him in that movie!"